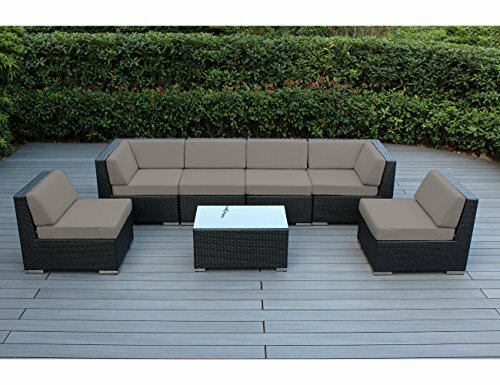 COMFORTABLE SOFA SET – This contemporary outdoor sectional sofa comes with enough room to seat 4-6 friends comfortably with a table to hold food and drinks. 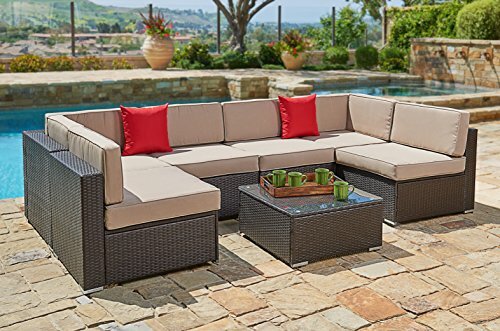 BEAUTIFUL WICKER STYLE & THICK, COMFORTABLE CUSHIONS – Crafted with high-quality brown resin wicker, this outdoor sofa furniture adds handsome décor to your patio, deck, backyard porch, or even pool. Cushion covers remove with a quick zip and are machine washable! 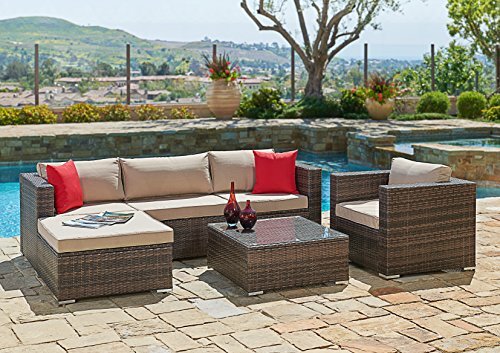 ELEGANT GLASS TABLETOP – The checkered wicker sectional set also features a gorgeous tempered glass top that perfectly highlights your patio or poolside decor. 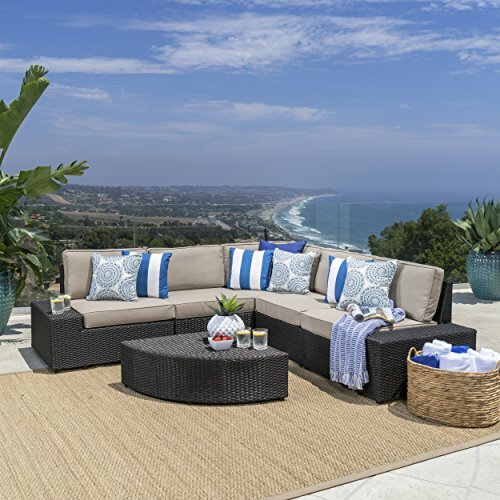 BEAUTIFUL WICKER STYLE – Crafted with high-quality resin wicker, this outdoor sofa furniture adds handsome decor to your patio, deck, backyard porch, or even pool. 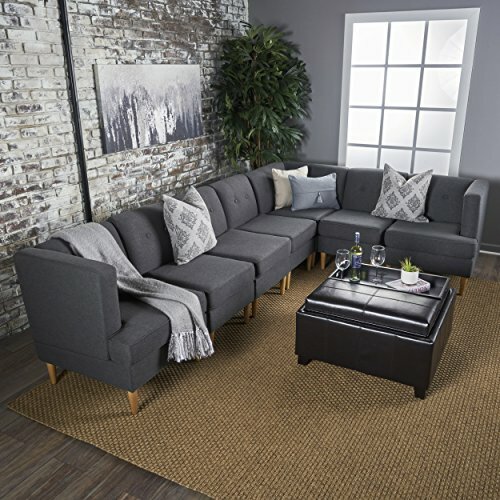 When it comes to sofas, the first imagine that comes to your mind is you sitting comfortably on them, relaxing under the warm, cozy blankets and between the fluffy and soft pillows. 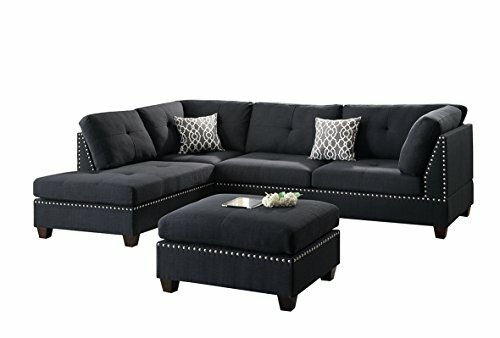 But the second and immediate thought that follows this first enjoyable image, is the image of your busy and way too small room for that big and comfortable sofa. This kind of ruins the peace you feel about your bedroom or living room, doesn't it? 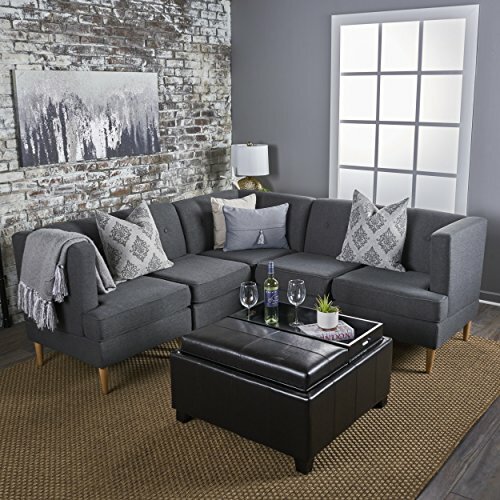 After all, we all know that if you have a small room and on top of it you put your dream sofa in the middle of that room, it all turns into a nightmare, as the aspect of your space becomes dirty, dark and uncomfortable. 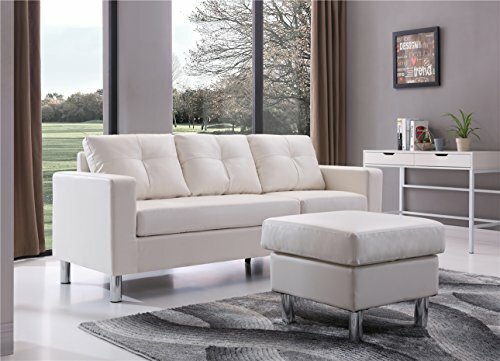 So what is your solution, if you don't want to give up on the comfort that a large sofa can offer you, but you still wish to save some space, to make your bedroom look larger or to make your living room look different, stylish, bright, tidy and free? Well, here, let's take a look on some basic principles in architecture and inside design. 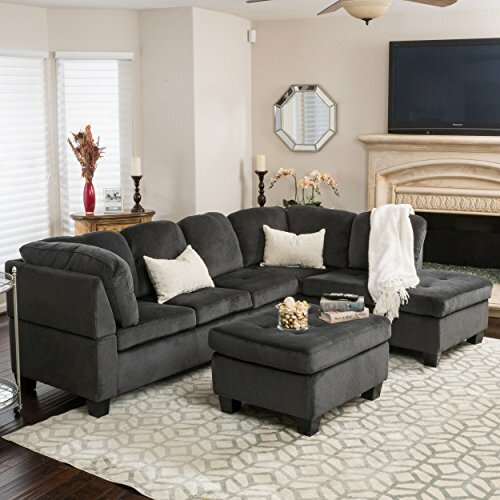 It is well-known the fact that if you focus the most of your furniture in the middle of the room and you leave the margins free, everything will seem too agglomerate and dark, even when windows will be large open. But, if you let the center of the room as free as possible, with only a carpet or even with nothing, and if you arrange your furniture in the corners and on the walls, the room will seem much more spacious and brighter. 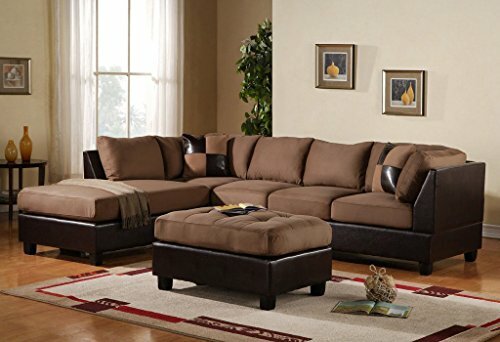 Therefore, corner sofas can become the best option you have for a small bedroom/living room. 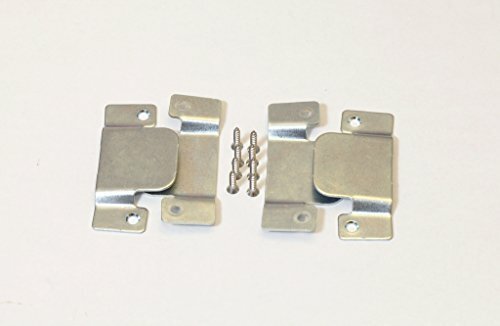 You won't lose your comfort and you will also solve a part of your space problems easily! 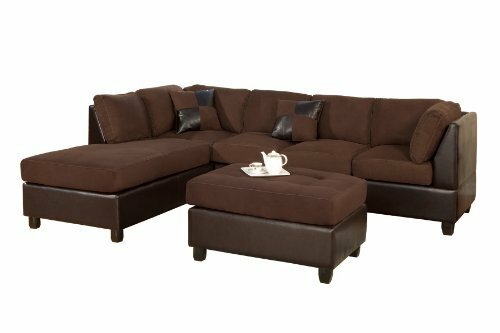 With the comfortable, welcoming and very stylish sofas that we present you on our website, you can happily picture yourself enjoying a cup of hot chocolate between the soft blankets from the corner sofa you will choose for your bedroom!